While wandering through the Evil Within’s rooms and catacombs you will come across a bunch of different items important for your survival. The first on the list are keys, that can be used to open lockers in the “safe room”, and get valuable loot. Chapter 3 – Claws of the Horde takes place in the area with several houses and a lot of enemies. The mission will reunite you with a member of the group that was left in the hospital, when you start the search for Leslie. Chapter 7 – The Keeper starts inside the Church and takes you through Church’s catacombs. During this chapter you can expect to acquire a large number of crafting materials for Agony Crossbow Bolts. They are acquired through trap disarming, and there are a lot of traps to be disarmed in this chapter. 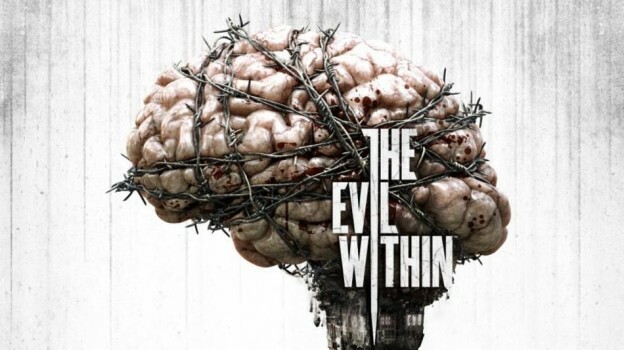 During your adventure through the survival horror game The Evil Within, you’ll be able to complete 41 Achievements / Trophies. For the console players platinum trophy “Pure Evil” will be unlocked upon obtaining all trophies in the game. The six chapter starts with a short cut-scene in the hospital’s main hub. From the hospital’s central room go into the hallway, and you will see the nurse. She leads you towards a new hallway where you should enter the last room. Chapter 4 – The Patient introduces two new types of enemies, and you’ll need a special tactics to defeat them. For all of you who don’t care about the lore collectible items this mission will be very short. In the Chapter 2 – Remnants you’ll find out more about how to spend Green Gel points, get a Pistol, lamp, map fragments, items like Syringes to heal yourself, matches to burn bodies, trap parts for crafting Agony Crossbow bolts. An Emergency Call is the first chapter in the Evil Within, where you’ll learn more about the main game mechanics and how to survival. Besides two long cut-scenes at the start and at the end of the chapter this is a pretty short mission.